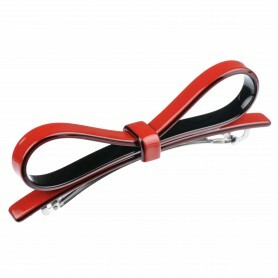 Home / Hairclips and barrettes / French Made Hairclip "Black Mamba"
This charming hair clip is a perfect alternative to traditional ponytail holders. 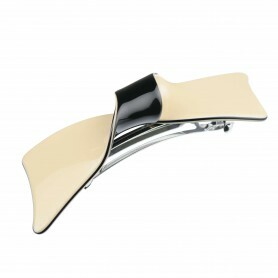 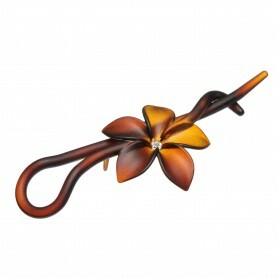 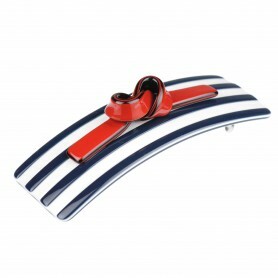 French made hair clip combines shiny finish and lovely design. 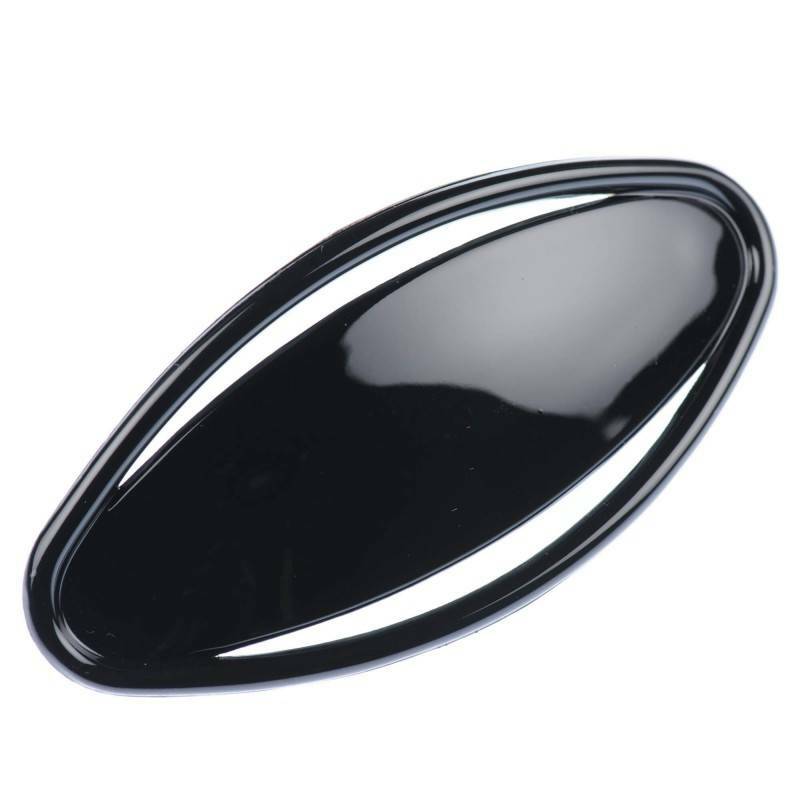 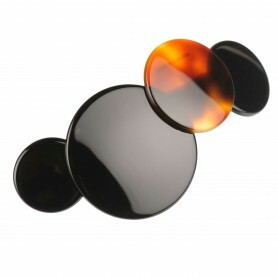 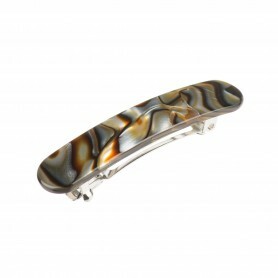 Choose this hair clip if you are looking for an easy and elegant hair styling.